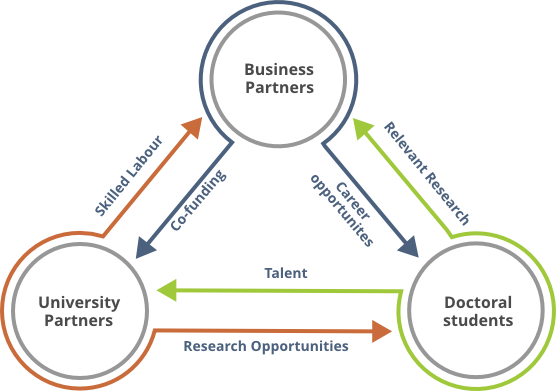 The PhD Hub is the single online resource for business-driven research. It connects universities, students and businesses at local and European level through an online platform for research and innovation. The PhD Hub is an EU funded project under Erasmus+ Key Action 2 – Knowledge Alliance. The European University Foundation is a network of universities committed to bring about a modern, strong and competitive European Higher Education Area. The EUF is also an influential advocate for a substantial increase of the quantity and quality of student mobility, regularly putting forward new ideas, policies and recommendations. The network has a rich history of promoting policy reform and contributing to the further development of the Erasmus programme. 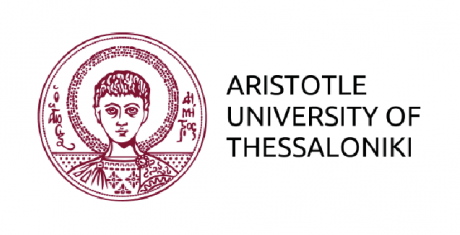 The Aristotle University of Thessaloniki (AUTh) is the largest university in Greece, with 11 Faculties organised into 41 Schools. Almost 73,000 under- and postgraduate students study at AUTh, while the Teaching and Research Staff numbers 2,500 people. AUTh holds 146 International Scientific Agreements with Universities all over the world, 538 bilateral agreements with European Universities. Participation in the transportation of crude oil and products (pipelines, sea transportation). EUROCONSULTANTS S.A. DEVELOPMENT & TECHNOLOGY (ECSA) was established in 1990 and today is one of the leading consulting companies of Greece, with strong international orientation and presence. Euroconsultants brings practical solutions to public and private sector across the world in achieving development and growth targets in the sectors of Business & SME Development, Industrial development and Restructuring, Energy & Environment, Socio-Economic & Regional Development, Government & Society, Health, Information & Communication Technology, Innovation & Technology, Project & Programme Management. 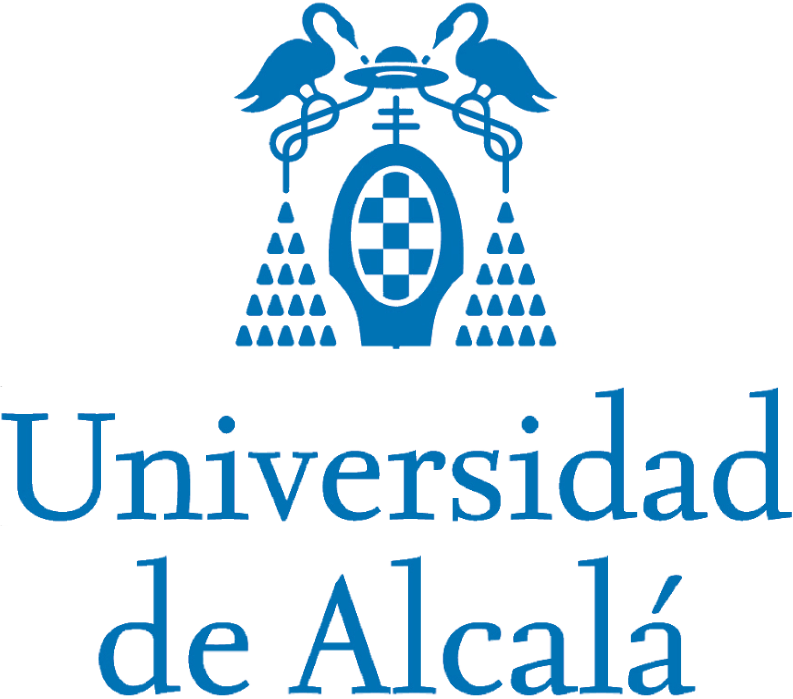 The University of Alcalá (UAH), is an ancient and comprehensive University founded in the 16th century, with old and beautiful buildings and convents now used as Faculties. With a wide range of courses it provides an international and cosmopolitan atmosphere with many international students. It is located close to Madrid and its airport. The UAH is and has been involved in a wide variety of EU-funded projects, more particular for handling Erasmus mobilities of staff, teachers and students. The UAH has also led a strategic partnership, #europehome, aimed at bridging the gap between academia and business with a view to increase the relevance and entrepreneurial components of study programmes. The University is also leading an Erasmus+ capacity building project in building capacity and innovation in Latin-America. main topics where commercial products have been developed. It is the second largest of the three universities in the city of Birmingham, the second largest city of the United Kingdom. BCU currently has 23,500 students from 80 countries, and 20% of them are postgraduate students. The University is diverse and an increasing popular place to study and to undertake research. The University places students high in its activities, providing them with excellent opportunities for future success. It is also actively promoting research with a balance of theory and practice in key areas, including computer science, through the appointment and support of research-active personnel. relevance to the UK. To realize that mission requires more than providing products and services that let our customers do great things. It requires us to be thoughtful about the impact of our own business practices, policies, and investments in communities as well as partnerships to apply our technologies to address some of the world’s toughest challenges. From working responsibly and sustainably to ensuring that the technology we create makes life better – not just for our customers, partners and employees, but for everyone. We are empowering the education community with a wide range of products, services and programmes that help transform learning and make it more accessible. The University of Łódź (ULO), established in 1945, is one of the leading institutions of higher education in Poland. The ULO is a large academic centre, actively participating in EU programmes, such as LLP, Culture, Jean Monnet, Erasmus Mundus, Framework Programmes, Erasmus+, etc. It cooperates internationally with 204 partner institutions all over the world. The centre for Technology Transfer at ULO is an innovative unit established under the US-Polish Offset Programme as a part of the Faculty of Management, with almost 12-year experience in various national and international initiatives related to technology transfer and commercialisation of R&D results. LSI Software S.A. is a leading Polish software developer for retail and hospitality applications. The abbreviation of the first part of the company name stands for Large Scale Innovations, signifying the effort to achieve the highest possible level of innovation and excellence of the supplied IT solutions. 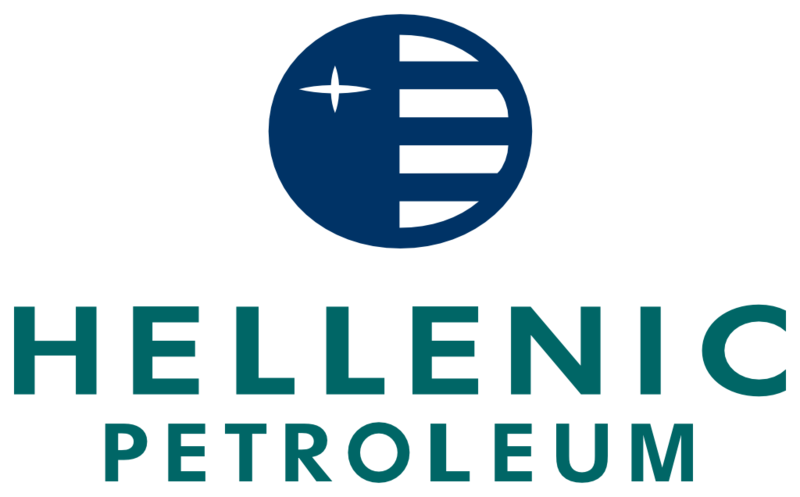 Our quest for innovation is combined with an understanding of the customers’ needs and the environment in which they function. LSI Software seeks people with potential. We offer conditions for quick self-development. Professional experience is not a required precondition. We put the emphasis on knowledge gathered during university studies and potential. 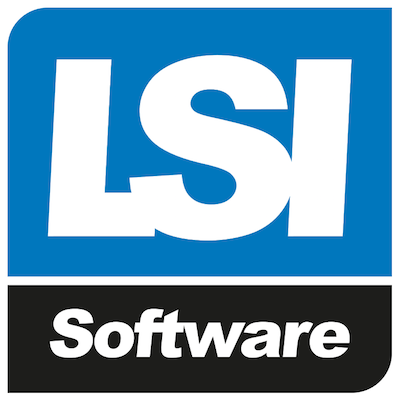 The comprehensive offering of LSI Software includes software, professional services, implementation services, maintenance, and the supplying of expert hardware solutions. The main asset of the company is the extensive knowledge of the rules of functioning in the retail and hospitality sectors.